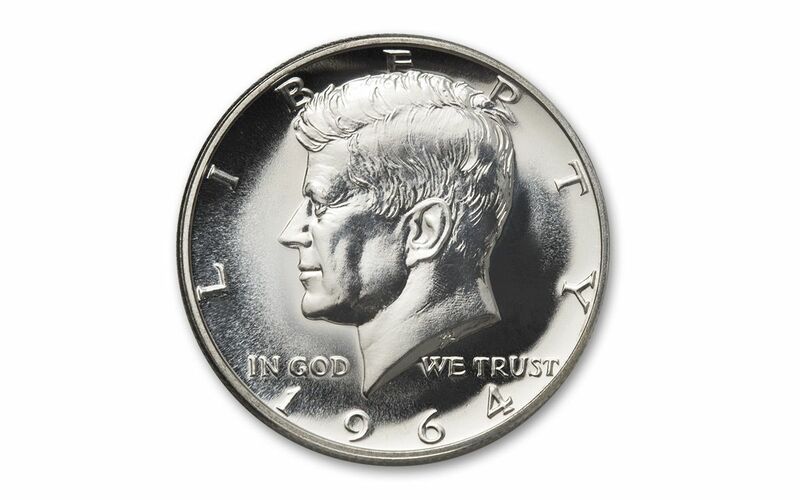 Within days after President Kennedy's death, a way to honor JFK with a new half dollar materialized. 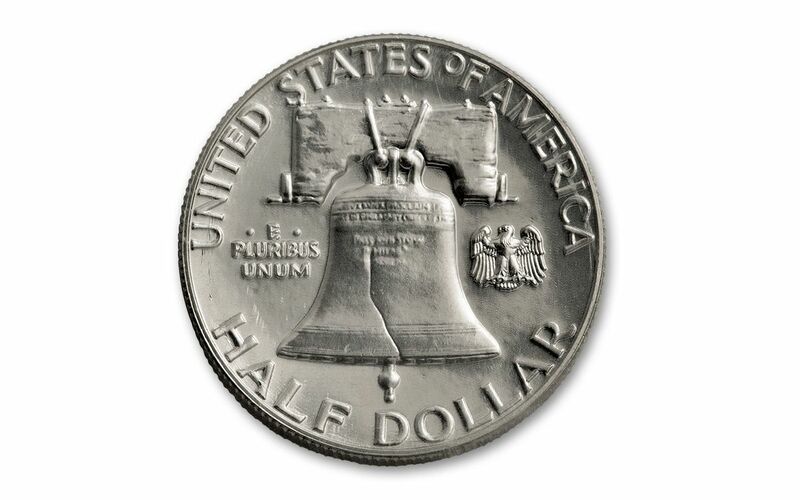 The Kennedy Half Dollar replaced the Franklin Half in 1964. 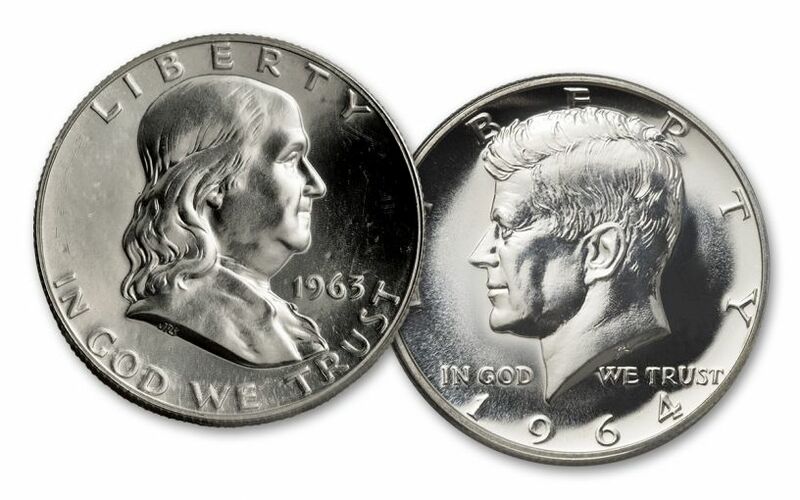 Both the 1963 Franklin and the 1964 Kennedy halves were minted in proof condition. 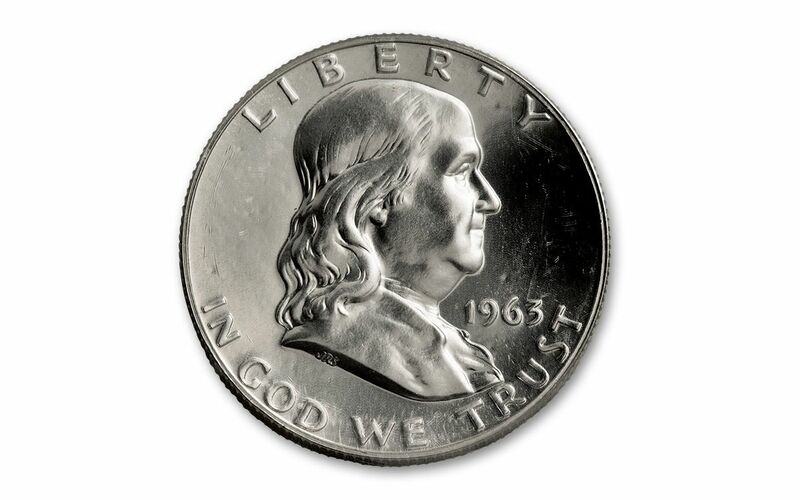 Now you can get this last and first collection consisting of the 1963 and 1964 90% silver proof halves. Each set comes in a deluxe presentation case and includes a certificate of authenticity. 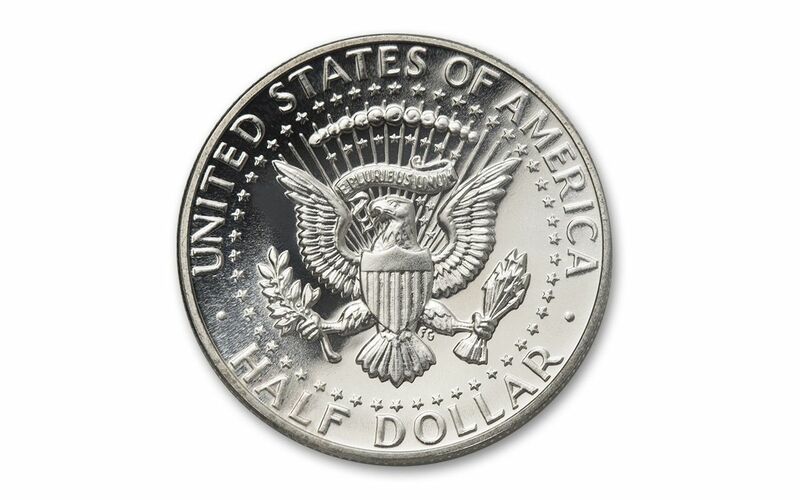 Don't miss this last and first half dollar set!